We’re not sure if the Rowan women’s swimming and diving team rehearsed or thought of this quote before the WPI Gompei Invitational this past weekend, but they sure did take a page out of Phelps’ book and broke some school and personal records. Sophomores Carlee Timmins and Alex Bambrick etched their names into the Rowan women’s swimming and diving records. Timmins broke her own record, as well as Rowan’s record, in the 500 freestyle with a time of 5:04.94. 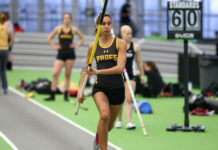 Her previous personal best was 5:08.19 in last year’s Metropolitan Championships, which stood as the school’s top record at the time as well. 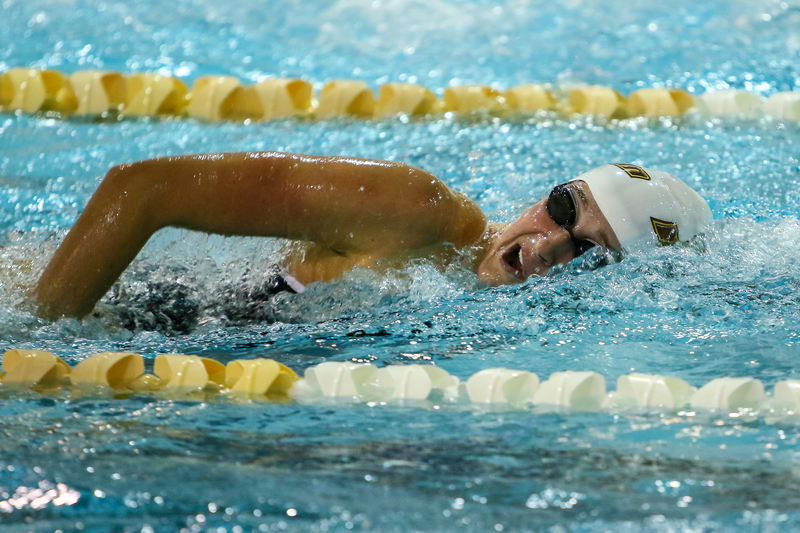 Bambrick’s performance in the 200 backstroke is what put her name on the top. She came in third at the meet, but her time of 2:06.42 broke her personal set last year of 2:10.49 and Rowan’s record of 2:06.63 set back in 2011. Sophomore Megan Miller won the 50 breaststroke with a time of 30.44 and junior Miranda Coughlan finished third in the 100 freestyle with a time of 52.34. Unusual to this story by now, both times served as both swimmers’ best times in their collegiate careers in those events. Miller’s previous best in the 50 breaststroke was 32.14 last February, as Coughlan’s best time in the 100 freestyle was 52.37 in last year’s Metropolitan Championships. The team returns to the pool on Jan. 15 to host Montclair State University and go for their fourth win in the New Jersey Athletic Conference.